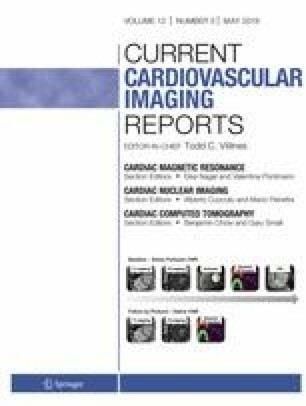 Radionuclide myocardial perfusion imaging (MPI) continues to be an accurate and reproducible method of diagnosing obstructive coronary artery disease (CAD) with predictive, prognostic, and economic value. We review the evolutionary potential of machine learning (ML), a subset of artificial intelligence, as an adjunct to MPI. Applying the broad scope of ML, including the integration of deep learning, can leverage the knowledge representation and automated reasoning to detect and extrapolate patterns from high-dimensional features of MPI. There is growing evidence to suggest superior abilities of ML over parametric statistical models for predicting the presence of obstructive CAD, the need for revascularization, and the occurrence of major adverse cardiac events including cardiac death. ML is uniquely positioned to provide the next great advancement in the field of nuclear cardiology for improving patient-specific risk stratification. Karthik Seetharam declares that he has no conflict of interest. Sirish Shresthra declares that he has no conflict of interest. James D. Mills declares that he has no conflict of interest. Partho P. Sengupta is a consultant for HeartSciences, Ultromics, Kencor Health. This article does not contain any studies with human or animal subjects performed by any of the mentioned authors.